Mama Mia! 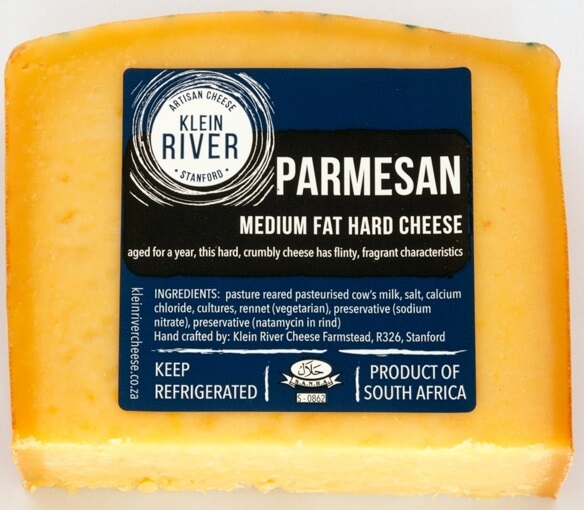 The king of cheese and Klein River Cheese’ newest invention. Using the old-fashioned cream gravity separation method, the less dense fat molecules rise to the top of the milk tank without being stirred. 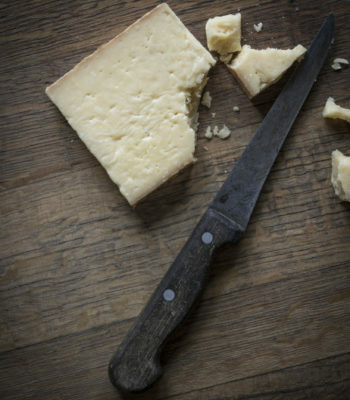 This ensures the milk has a lower fat content for Parmesan and results in a hard, crumbly texture. In fermenting Parmesan we use the Lactobacillus helveticus subspecies & Streptococus thermophillus for fast acidifcation. 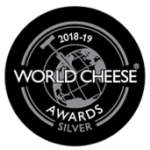 A different Lactobacillus helveticus subspecies is added to enhance the overall flavour and intensity of the cheese by accentuating important flavour notes. 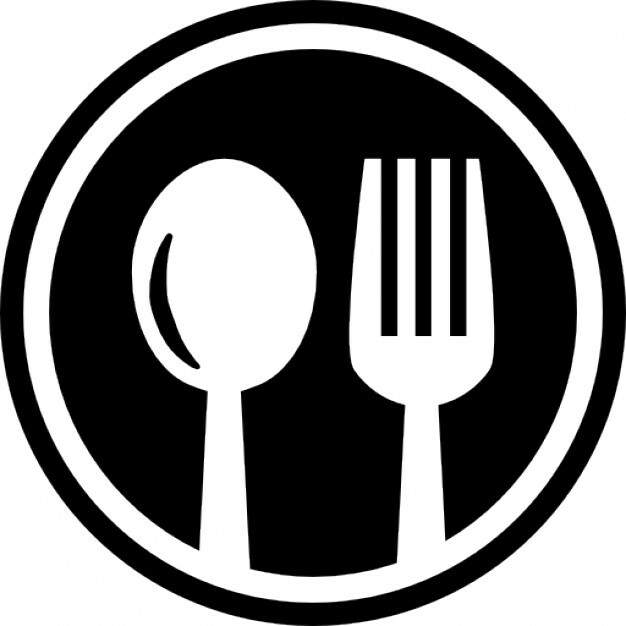 Parmesan is delicious grated and sprinkled over every dish. And we mean every dish!